Ripped Recipes - Chocolate Peanut Butter Protein Fudge! 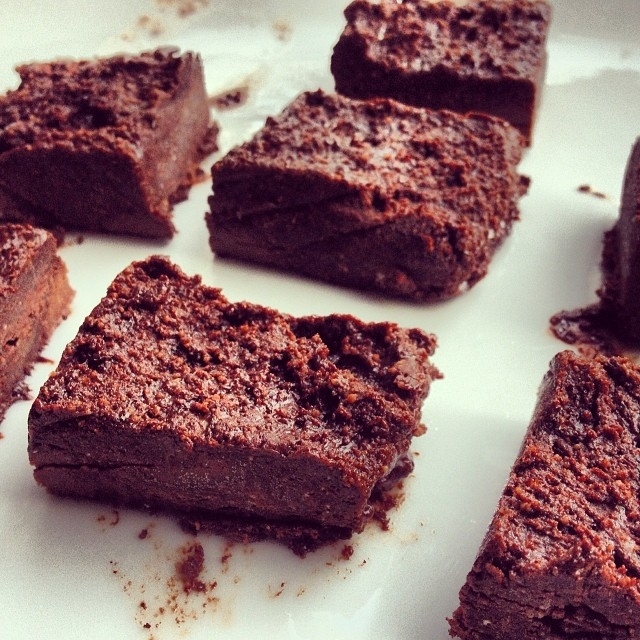 Home » Recipes » Snack » Chocolate Peanut Butter Protein Fudge! Chocolate Peanut Butter Protein Fudge! Delicious high protein low carb protein fudge! Then pour into a small lined tin and freeze until set (about an hour). You can store it in the fridge or freezer for up to a week.